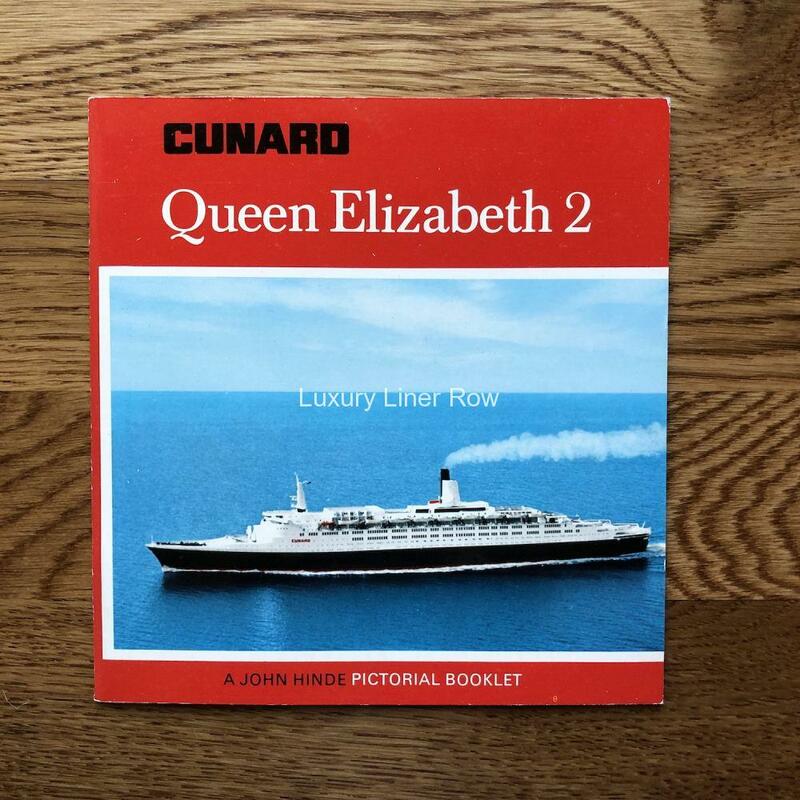 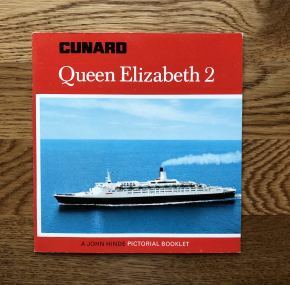 A booklet about QE2 that I haven’t seen before. 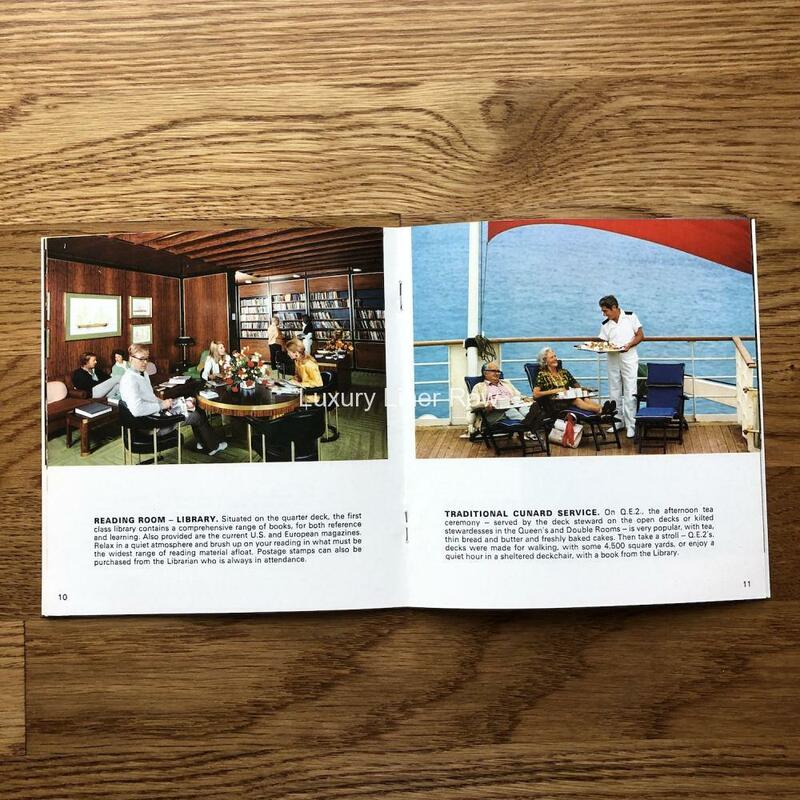 20 pages all in full color. 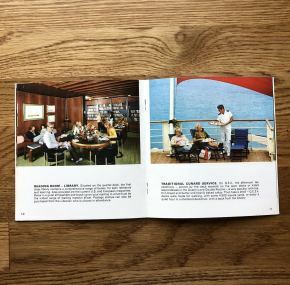 One photo per page with a description. 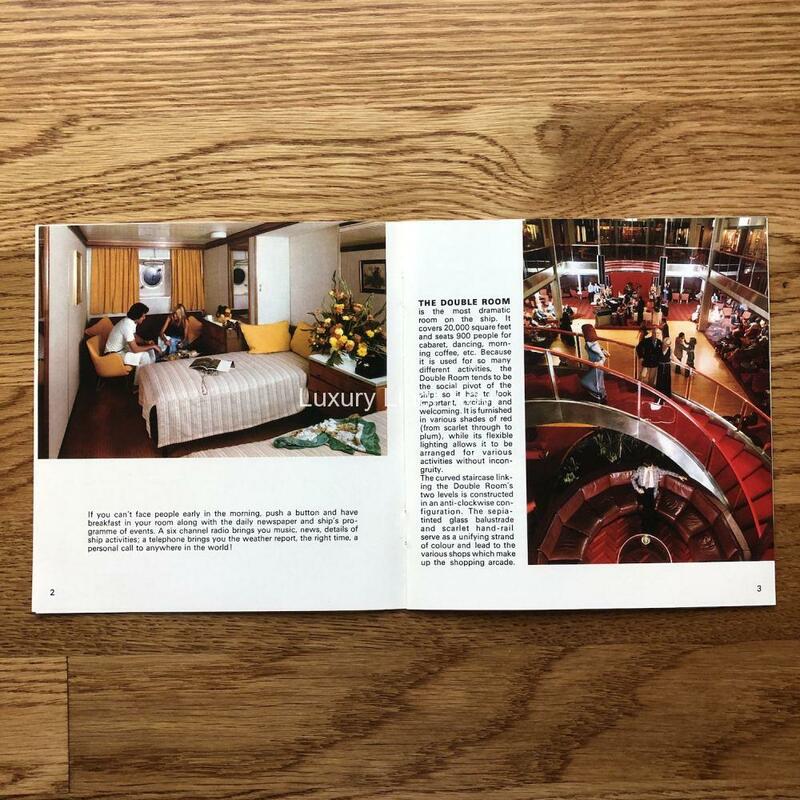 Dates to the time that the first new suites were added.